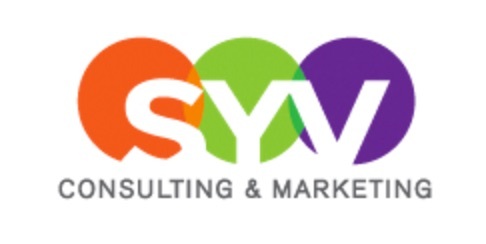 SYV Consulting and Marketing is here to help your life be more wonderful! I provide social media assistance for small businesses to build and enhance their brand online. As an appointed member of the District Export Council of Southern California and international trade consultant for the SBDC, I also assist businesses in export basics, to extend their sales and marketing programs internationally. I look forward to helping you do what you do best!